Founded in small premises in Zurrieq in 1990. 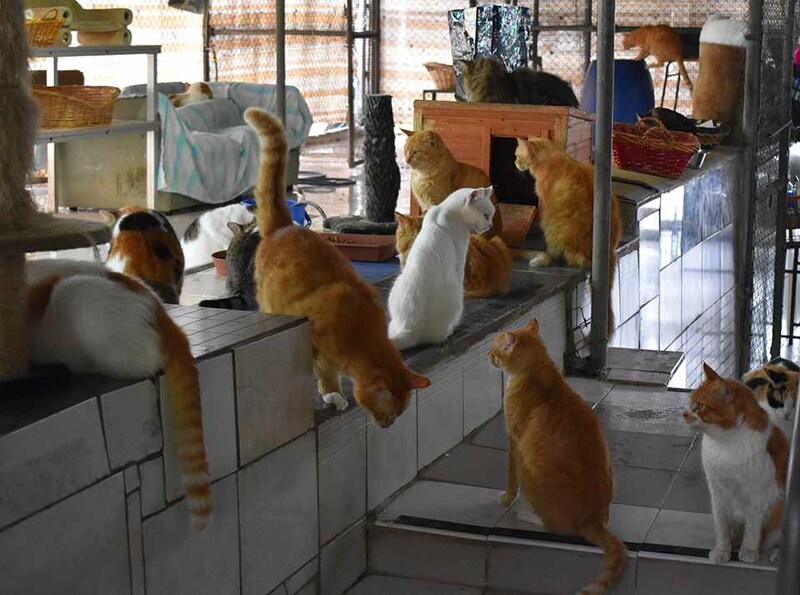 During this time 50 to 60 cats had been rescued. 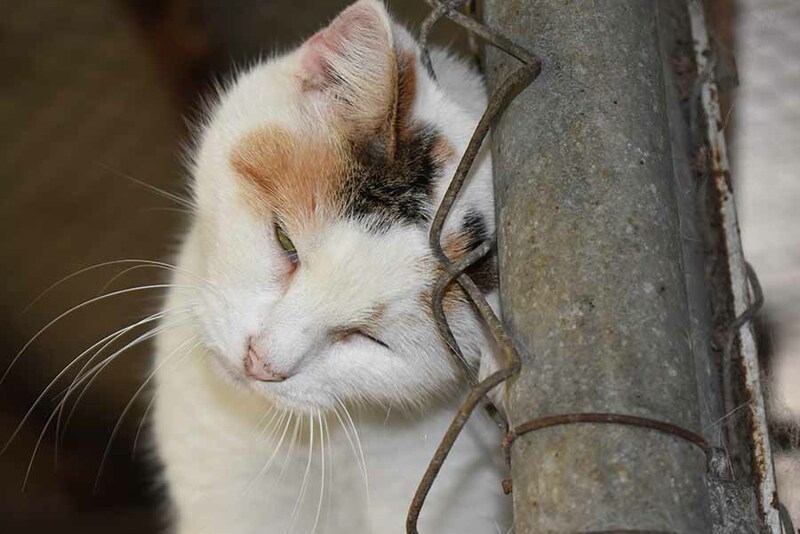 In 1995 the National Cat Society took over and the Sanctuary was moved to the present day premises in Luqa Road, Qormi, and now looks after over 400 cats and kittens. 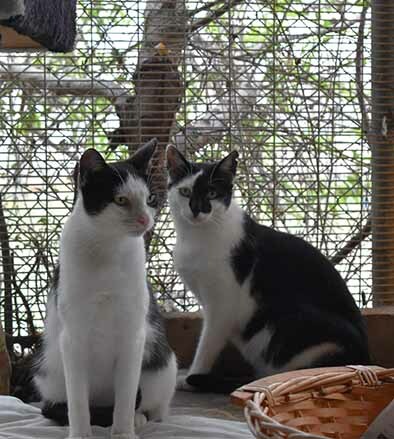 There are many reasons these cats have found themselves under our care. We have accepted unwanted pets, kittens left motherless, sick cats, and stray cats/kittens who are in trouble. Some cats at the sanctuary are recovering from operations that have left them without a leg or blind, these are usually due to road traffic accidents. We have also helped with cats that have nowhere to go, thrown out on the streets or left at the sanctuary door with no name or details; others have been picked up because of cruelty. No healthy animal is ever put down, and we try and rehabilitate feral (wild) cats and kittens too, so they can be re-homed. Sadly some cats are not suitable for re-homing, so we try and make these as comfortable as possible. Feel like to adopting or want to help these cats in some way? If you are unable to home a cat, why don't you try to sponsor one? We have hundred to choose from and you will be given free advice on cat care and special support. We can also be reached on Facebook if you like to join us. And if you feel to give more, why don't you become a volunteer? There are jobs to be filled! And yes you guessed it... this service is FREE of charge!